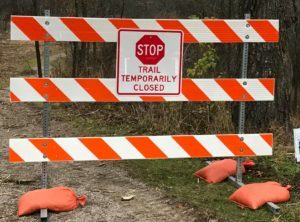 The Paint Creek Trail between Dutton Road and Gallagher Road will be closed from Monday, March 18 to Wednesday, March 20. Crews will be trimming the trees and shrubs that are growing into the trail. 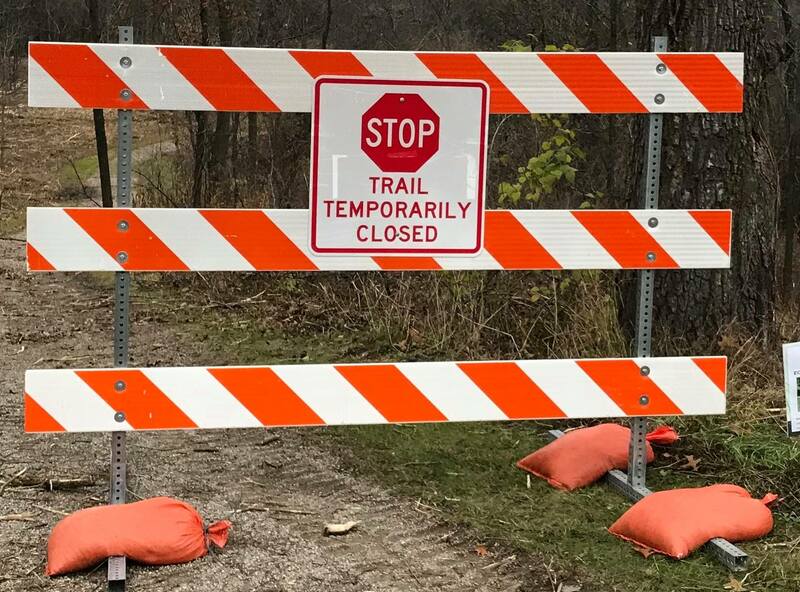 Additionally, the Orion Township section of the Trail from Atwater St. to the Clarkston/Kern intersection will be intermittently closed for overhead tree trimming on Tuesday, March 19. The Oakland Township section of the Trail from the Clarkston/Kern intersection to Adams Rd. will be closed for overhead trimming on Wednesday, March 20.